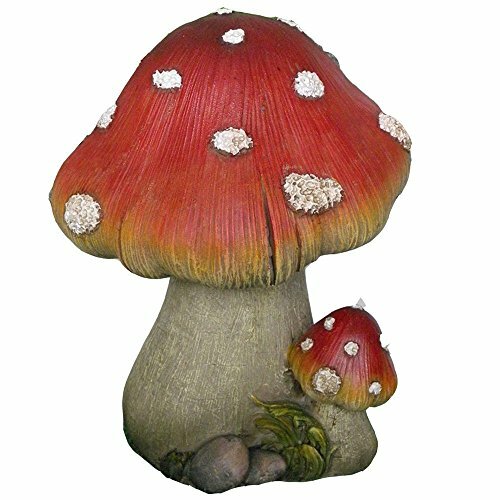 This statue is approximately 28.25″ tall and 25 long and 15.5″ deep. It is designed to sit on flat surface. It is made of aluminum metal, hand painted and polished in a verdi green finish. Color Tone may vary from pictures. It has dual function of an AC powered water fountain and a planter. 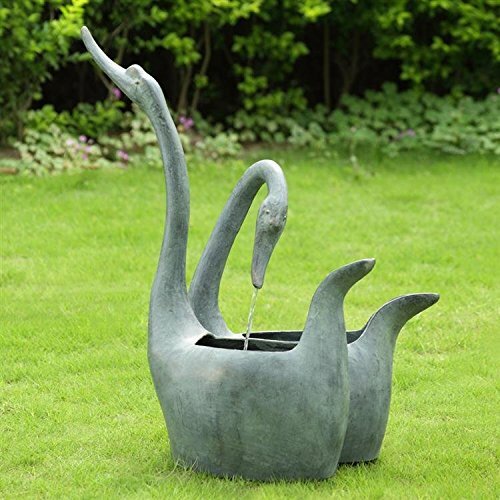 This lover swans will add a touch of grace and serenity to your garden!! !